Your workplace requires you to wear gloves for health and safety reasons. We offer the best Boardwalk exam gloves and work gloves in 100-1,000 bulk packs. 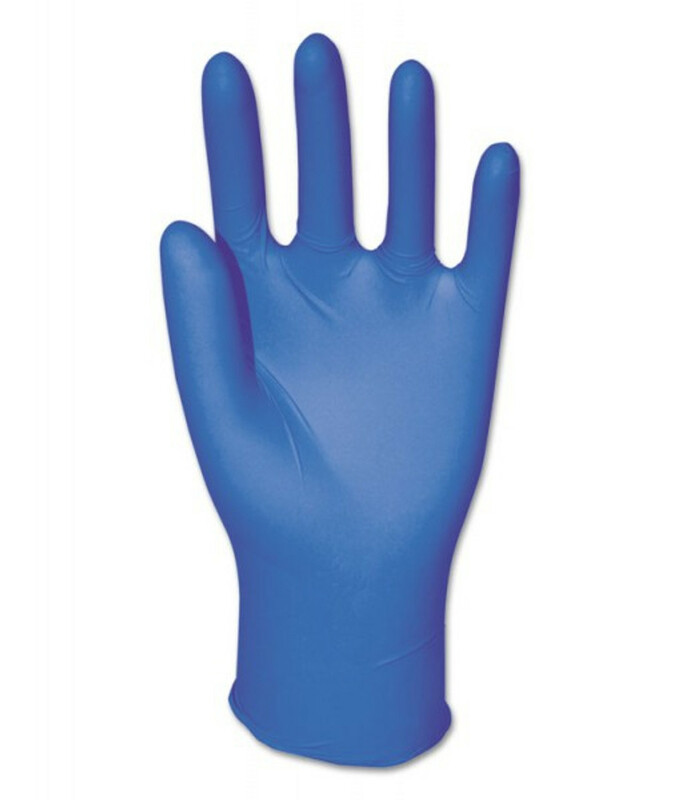 Buy nitrile, latex, vinyl or fabric exam gloves to suit your various work processes and follow OSHA and health requirements. Our work and exam gloves also come in a variety of colors and thicknesses.